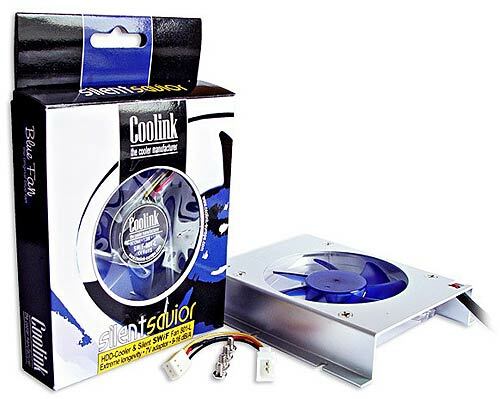 The Coolink Silent Savior HDD-Cooler features ultra-quiet operation (9-16dB/A), outstanding reliability, excellent cooling performance with dead easy installation. 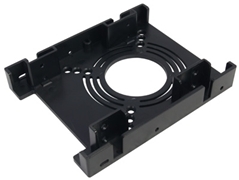 Many hard drive coolers with multiple smaller fans or cheap sleeve-bearing fans quickly turn into annoying sources of noise. 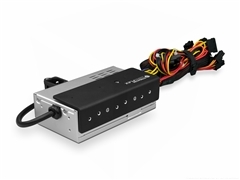 The Silent Savior is equipped with a large Coolink SWiF 801-L quality fan whose high precision double ball bearing ensures excellent longevity. 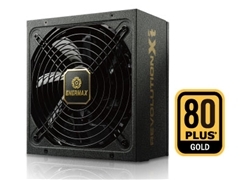 Thanks to its 80mm size, the SWiF 801-L achieves a whopping 30m³/h at only 9-16dB/A - more than enough to cool a HDD.